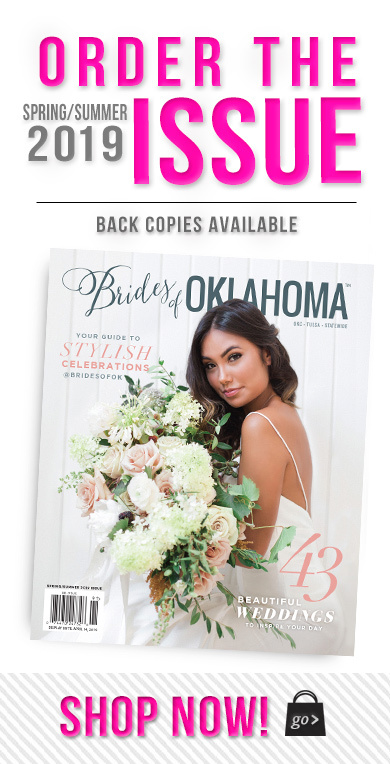 Brides of Oklahoma was a part of such a memorable, celebratory and oh-so-fun event recently for Marianne’s Rentals for Special Events who is celebrating “25 going on 50” successful years in business! If you’re a bride and haven’t checked out all that Marianne’s has to offer, you’ve got to swing by to see their showroom pronto!!! 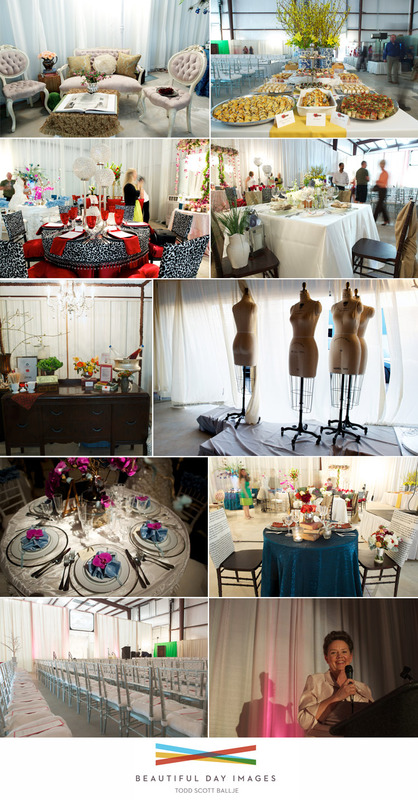 Here’s a peek at part of their warehouse, which typically is home to thousands of beautiful linens, hundreds of chairs and custom chair covers you wouldn’t believe, one-of-a-kind décor ranging from unique accent pieces to lovely seating, banquettes, lighted bars, beautiful backdrops, serving pieces, china, glassware, stemware…oh, and did we mention Marianne’s is tent central!!! If you’re planning an outdoor on the lawn, father of the bride type of affair, you’ve got to scope out their tents! 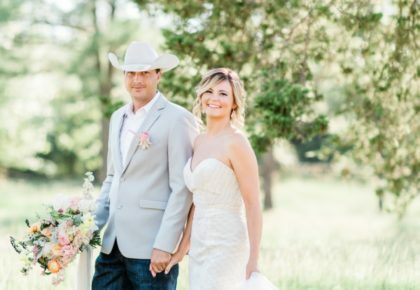 Marianne’s is where Oklahoma wedding and event planners make their dream designs come to life and certainly a place for brides to get endless ideas and inspiration. If you can dream it, we’re betting they can make it happen! Whatever your heart may desire. 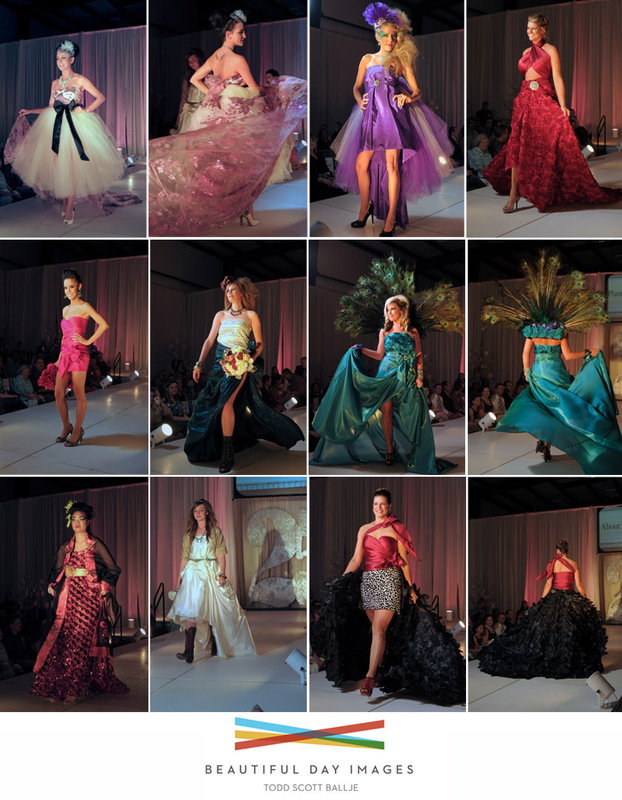 So many fabulous Oklahoma vendors pitched in to help make this soiree memorable and boy was it! Their warehouse space was transformed entirely with exquisite tabletop designs, wonderful food, desserts, cocktails, buzzing conversation and best of all, a catwalk for an unbelievable fashion show where the models wore creations made entirely from linens available through Marianne’s! 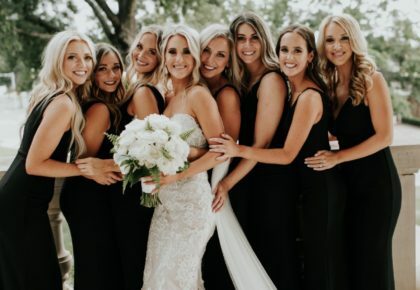 Yep, that’s right…not a pin or stitch of any kind, just linens wrapped, draped, swagged, tucked in all the right spots to make for one, stunning ensemble! Be sure to check out this video from the event captured by Von Wedding Films for a peek inside the party we were so honored to attend! 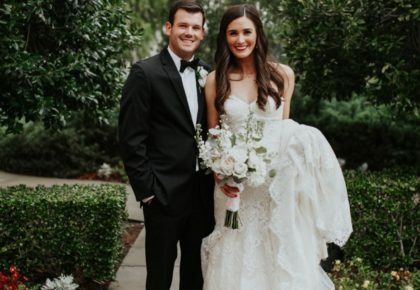 Congrats to Marianne’s Rentals for providing an entire industry and thousands of brides over the years with all the stuff to make their parties just perfect! Cheers! Photos captured by Todd Scott Ballje of Beautiful Day Images.